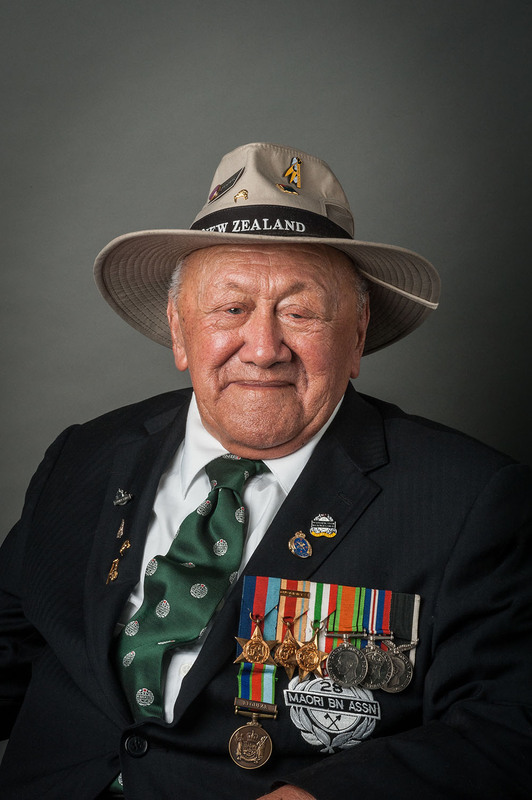 Images created as part of the New Zealand Institute of Professional Photography (NZIPP) Veteran Portrait Project may be viewed and purchased via the link below. The pricing has been structured to cover the costs associated with producing and handling additional print orders. Any surplus will contribute towards NZIPP’s future plans for this phenomenal series of portraits, such as a national exhibition and a book. Orders are being be processed by Queensberrry on behalf of the NZIPP. This project has been possible through the generous donation of photographers time and corporate sponsors including New Zealand Post, Queensberry, CR Kennedy NZ Ltd and Croxley.